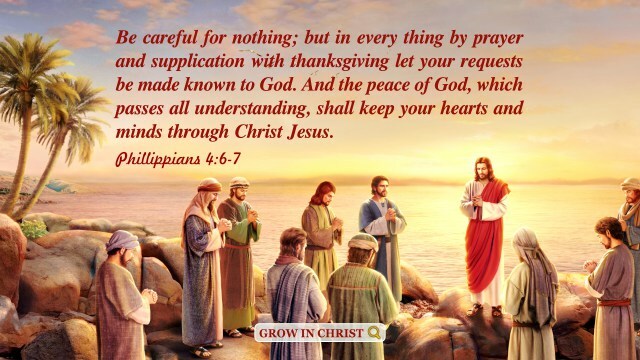 We all want to gain everlasting life, then how can we gain it? 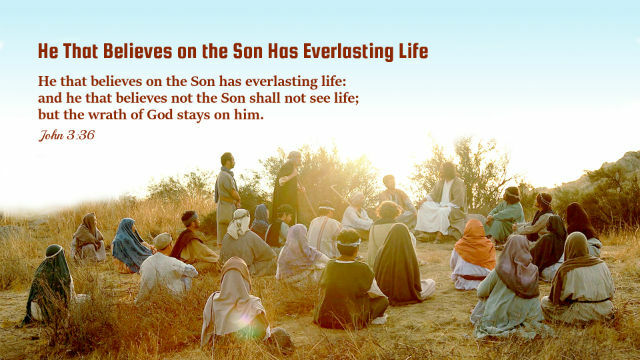 This verse clearly tells us that only those who believe in the Son have everlasting life. As we all know, the Son of man is the Christ, the incarnate God. 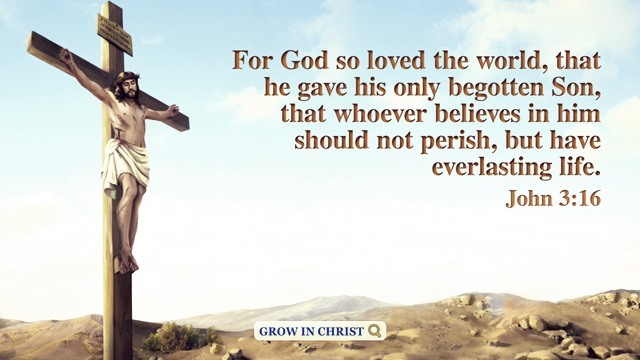 Only those who believe in the incarnate Son of man can gain eternal life. 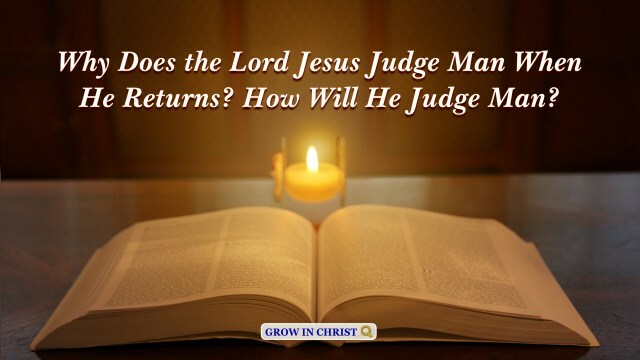 Then how can we know the incarnate Son of man? My son, keep my words, and lay up my commandments with you. 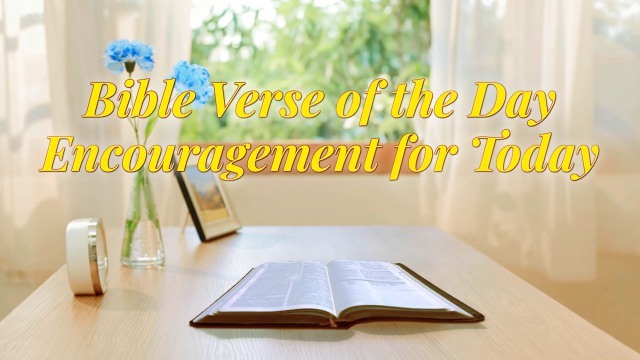 – Proverbs 7:1 Thoughts on Today’s Verse… God says, “Walking in God’s way is not about observing rules on the surface. Rather, it means that when you’re faced with a matter, first of all, you view it as..